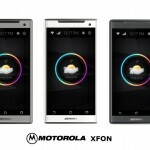 A recent leak of the Google X Phone points towards a device actually called the Motorola XFON, that has been rendered by Suman Chatterjee. 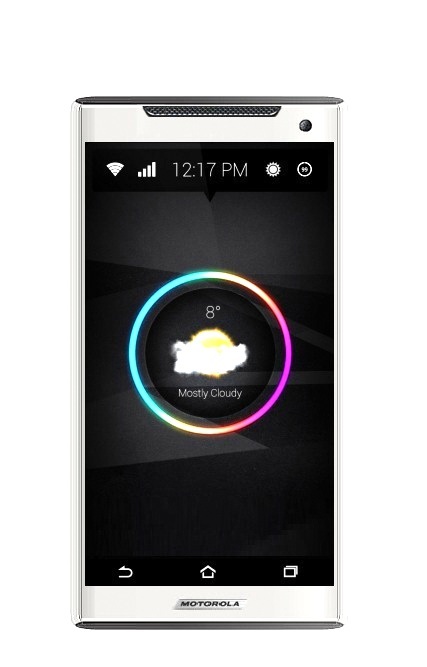 The device has the same specs as the X Phone, that include the powerful Snapdragon 800 CPU and a big battery. 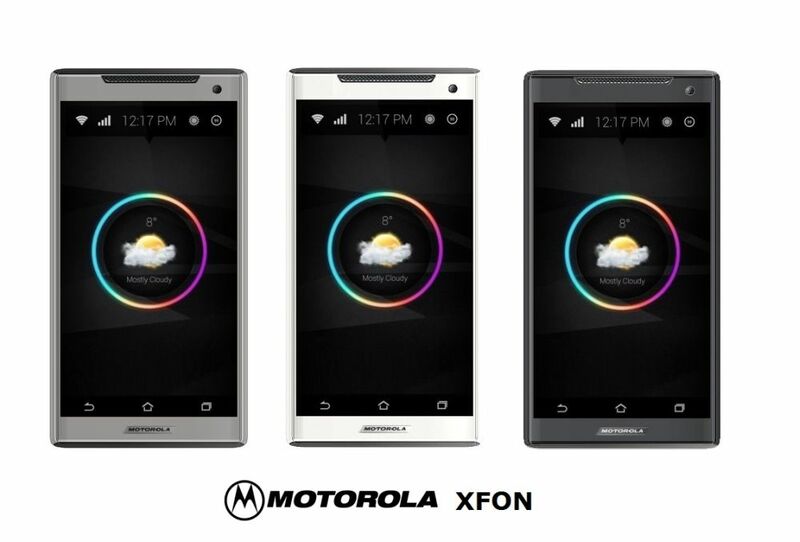 The XFON/ X Phone design is pretty basic and the only thing I don’t like about it is the earpiece area at the top. The bezels are also pretty big for a modern 2013 device, but the Motorola logo is included in a pretty cool way at the bottom. Also, the weather app/widget looks nice. Motorola XFON packs a 4.8 inch display, probably with Full HD resolution and a quad core 2 GHz Snapdragon 800 CPU. There’s also a 4000 mAh battery on board, a 16 megapixel rear camera and a 5 megapixel front facing camera with eye scrolling technology. 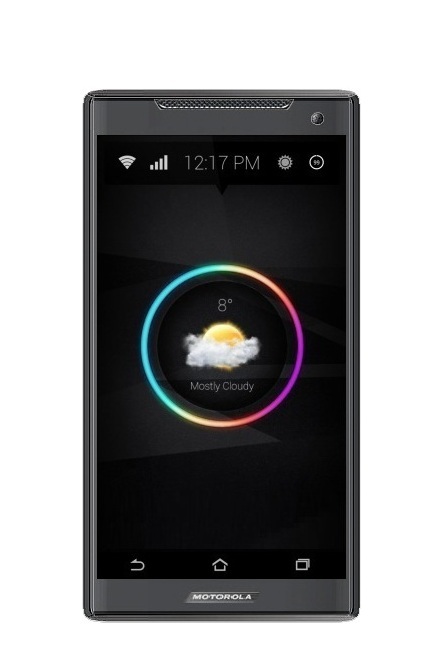 The device runs Android 4.3 Jelly Bean, a supposed OS release that will come at Google I/O 2013. Do you like this design?